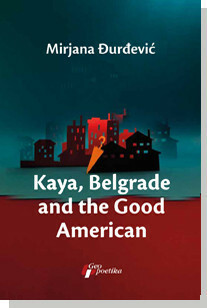 The novel Kaya, Belgrade and the Good American by Mirjana Đurđević is a vivid picture of a period, ennobled by robust story-telling. The story-teller, who occupies an ambivalent position – one moment an omniscient observer, the next moment an unnamed character in the story – talks ironically and humorously about a carefree world which is not aware of the oncoming cataclysm that will be caused by the outbreak of Nazism in Germany. 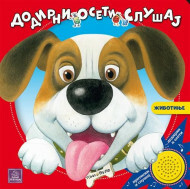 The novel conjures up the atmosphere of Belgrade before World War II, and the story centers mostly around the small Kalmyk population which settled there together with the Russians who fled in the face of the October Revolution. At its core, there is an auto-ironic portrait of a not-so-popular authoress, who compensates for her want of productivity with a fashionable life in the Yugoslav capital, participating in local scandals and running her own small detective investigation.